Gravity's Engines by Caleb Scharf. Quite interesting rundown of the modern picture of black holes and how they interact with matter to drive the formation of large-scale structure in the universe. Wall Hangings Of Today by Vera Sherman. Ace pictures of 1970s textile art. 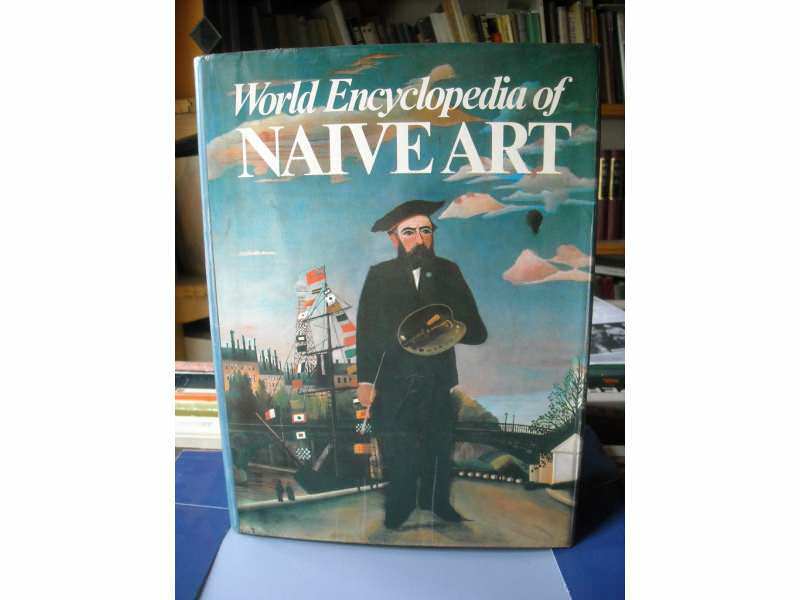 The World Encyclopedia Of Naive Art. Vast and mighty tome illustrating naive art from around the globe. Currently working my way through The Cybernetic Brain: Sketches of Another Future by Andrew Pickering. This focuses on British cybernetics guys (Walter Grey, Ross Ashby, RD Laing, Stafford Beer, Gordon Pask) and their stuggles to define a 'non-modern ontology'. Despite the abstruse and technical nature of some of this (words like 'hylozoism' are regularly invoked) there is plenty of interest here for me. Currently reading about Stafford Beer whose writings have always proved elusive, fascinating to read about his attempts to govern the operation of a steelworks via a garden pond, cyberneticize the economy of Chile circa 1972, etc. etc. Looking forward to reading about Gordon Pask who seems to possibly be the most wide-ranging thinker and doer of them all: I have long had a copy of his 'The Cybernetics of Human Learning and Performance' which is WAY too dense to get through, so even a semi-digestible version of his career will be most welcome. Currently reading about Stafford Beer whose writings have always proved elusive, fascinating to read about his attempts to govern the operation of a steelworks via a garden pond, cyberneticize the economy of Chile circa 1972, etc. etc. This was the best book I read last year although Brautigan can occasionally make me squirm with his leering misogyny. I think he referred to the books he wrote as "20 pints of beer". But I've only ever had a shandy's worth. Just finished reading Viv Albertine's book, finally, after starting in the summer, leaving it on a train bound for Brighton, as I alighted at Gatwick Airport. Muyst say I'm blown away by it, especially the chapters about her trying for a baby. Not that the Slits and punk stuff isn't fascinating, but her yearning for a baby is so well written and so powerful. I'm full of admiration for her writing after this. It just gets bleaker and bleaker. If you liked Cannery Row try Sweet Thursday which follows on from CR with the same characters. Also Tortilla Flats is worth a read. 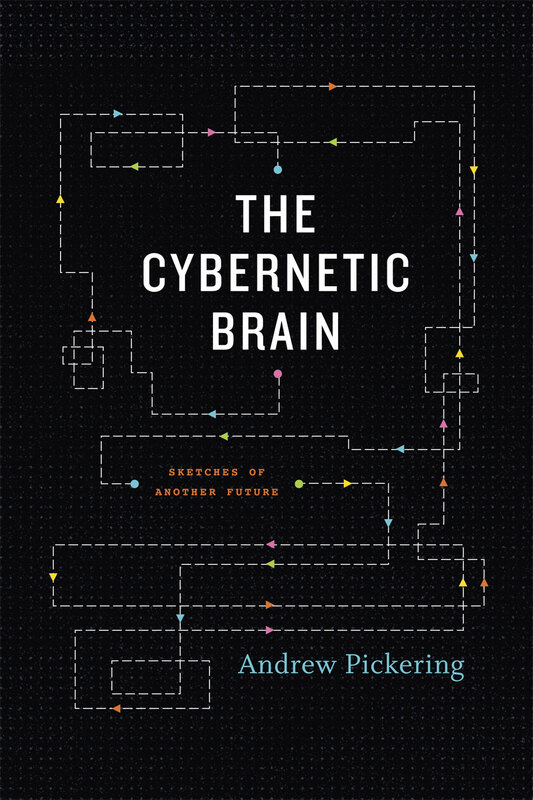 That Cybernetic Brain book looks lush, Sonovox. If flexidiscs were made at flexidisc prices, every issue of the British Esperantist would come with one. Me on one side narrating 17th century English ranters, Gingham Kitchen's senistive, contemporary crooning on the other. Spent the weekend reading Philip Short's "Pol Pot: Anatomy of a Nightmare". I'd been interested after having visited Camodia a few years ago but had somehow not got round to reading it. Perhaps not as depressing as I feared, it isn't focussed on individual survivor's testimony but on a fairly even handed account of how Cambodia's nightmare in the 70s came about. It's focus is on the Khmer Rouge and the various political developments that brought about their regime. It doesn't single out any one cause, there's plenty of interference by foreign powers, venal corrupt local politicians and cultural factors in play. In many ways the saddest aspect is how much us down to sheer incompetence. Pol was a mediocre student who preferred reading poetry to Marx as that was too hard, he seems to have been promoted as much through luck as anything. On the other hand his paranoid purges, obssesion with discipline and secrecy both exacerbated the incompetence and incoherence of the regime and its cruelty. Though what is frightening is that regime was maybe less unique and unprecedented than you might hope. Not entirely sure how the film will work but I'm enjoying it immensely. Blimey. Tough stuff. I read a book about atrocity in Sierra Leone once and it's still with me. As to Pynchon, I couldn't get on with Inherent Vice and passed it on. Same story with Against The Day. Got to a certain point and then got worn out and bored. Haven't bothered with Bleeding Edge. Perhaps I've lost my attention span? Gravity's Rainbow, Mason & Dixon and Crying Of Lot 49 are still untouchable though. The woman on the cover is Victoria Domalgoski who did a couple of folk albums in the early 70's. I only know as I came across her debut last year and read about her association with Brautigan. Wasn't too enamoured with the first album as her voice is a bit of an acquired taste although the second apparently features Herbie Hancock doing some session work. No one seems to know what became of her. I'm reading the first volume of Danny Baker's autobiography. I like him anyway, I find him a strangely attractive personality and his writing style is, as you would expect, entertaining, forthright and unapologetically upbeat.